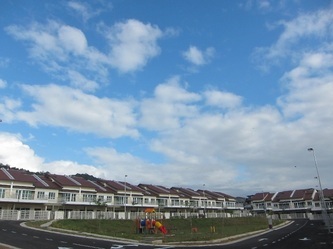 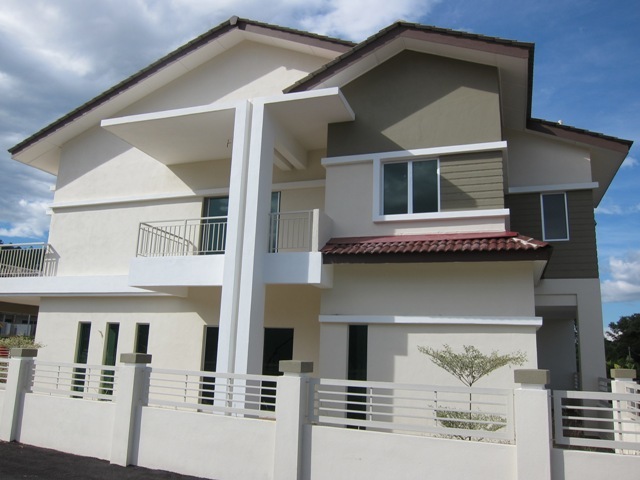 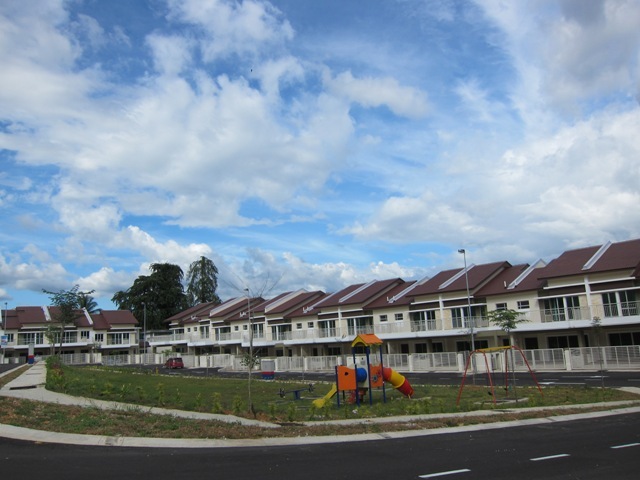 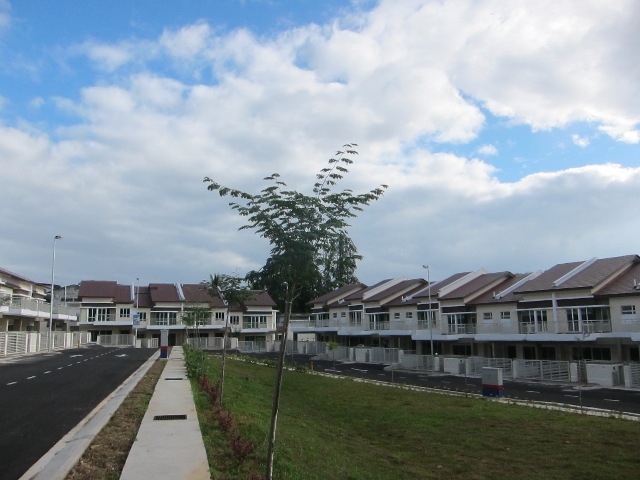 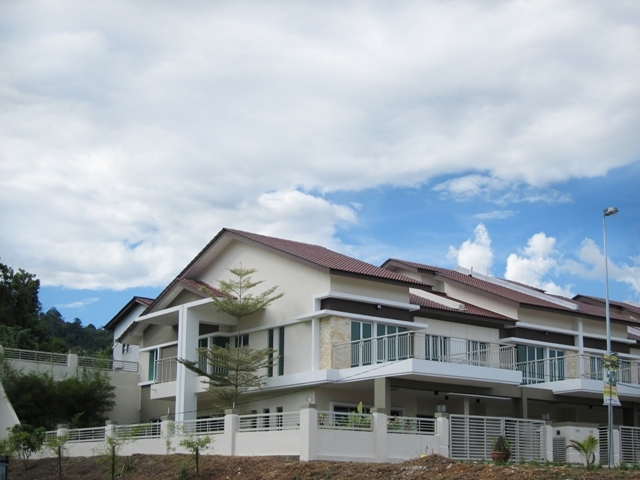 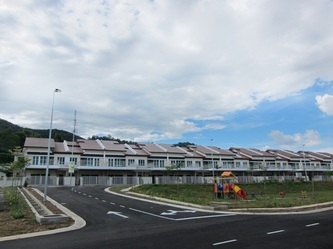 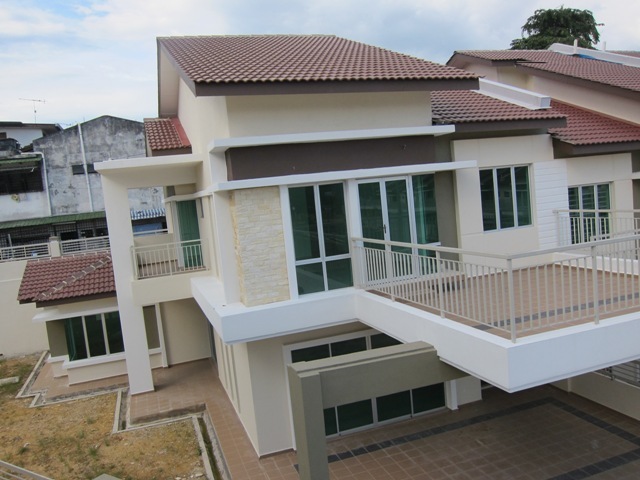 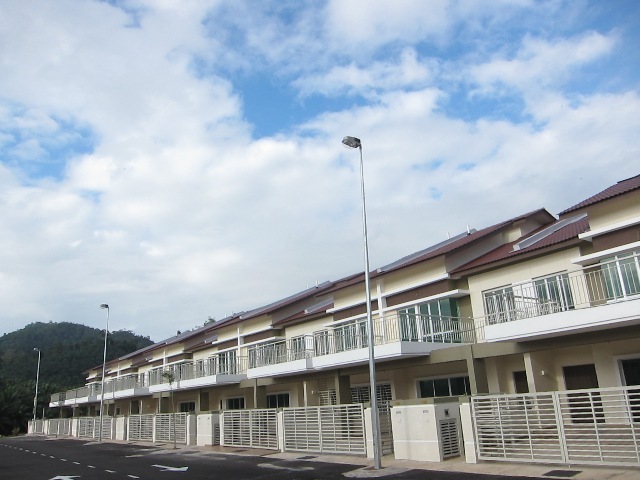 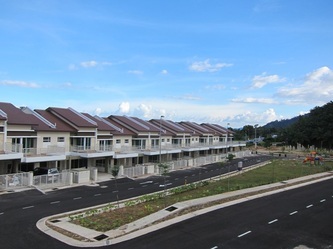 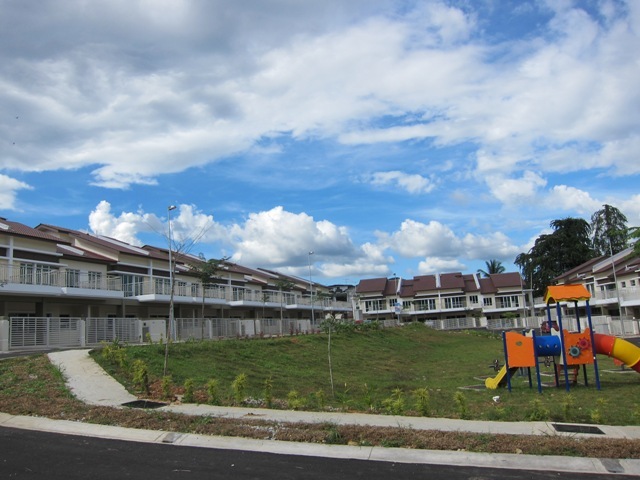 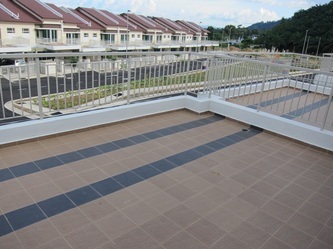 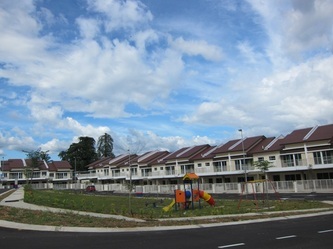 First property development assessed using CIDB Qlassic* in Raub, Pahang. 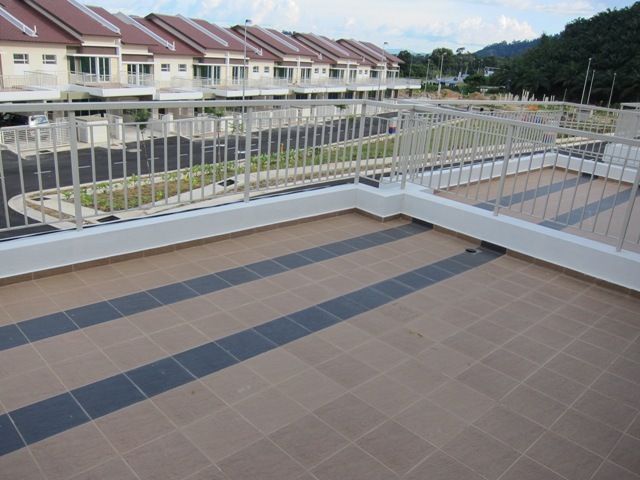 Completed with Certificate of Completion and Compliance and handed over in February 2013. 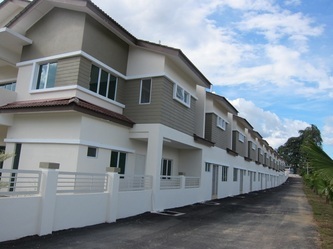 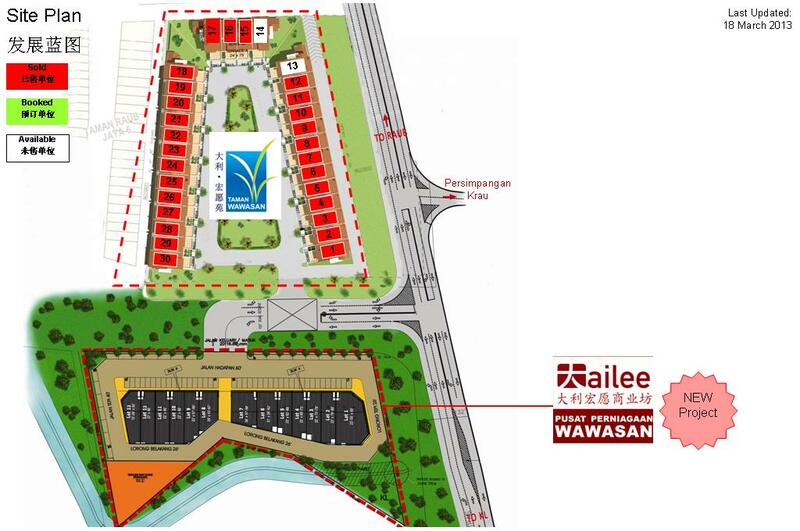 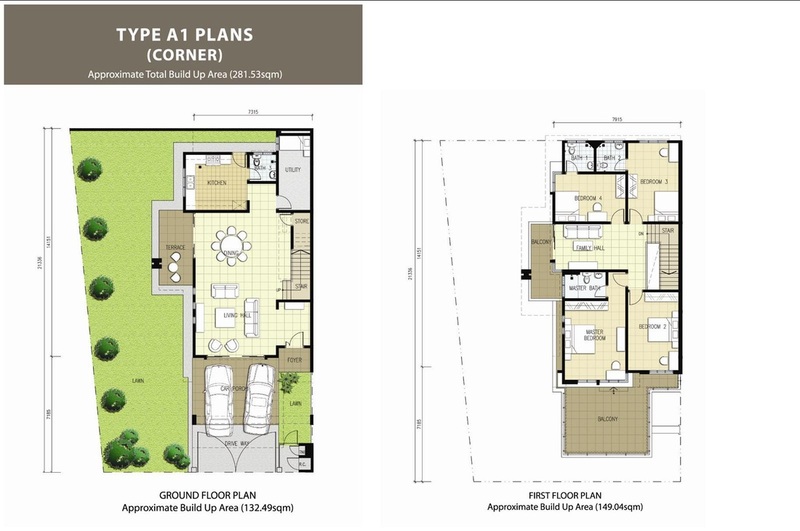 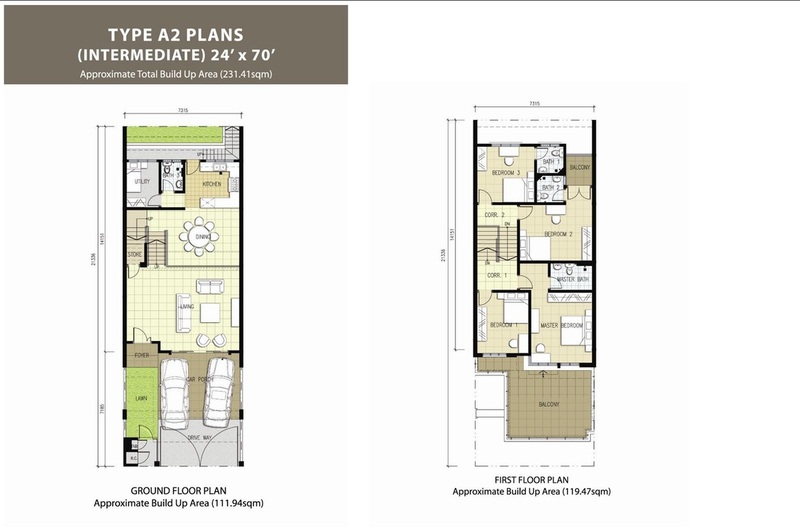 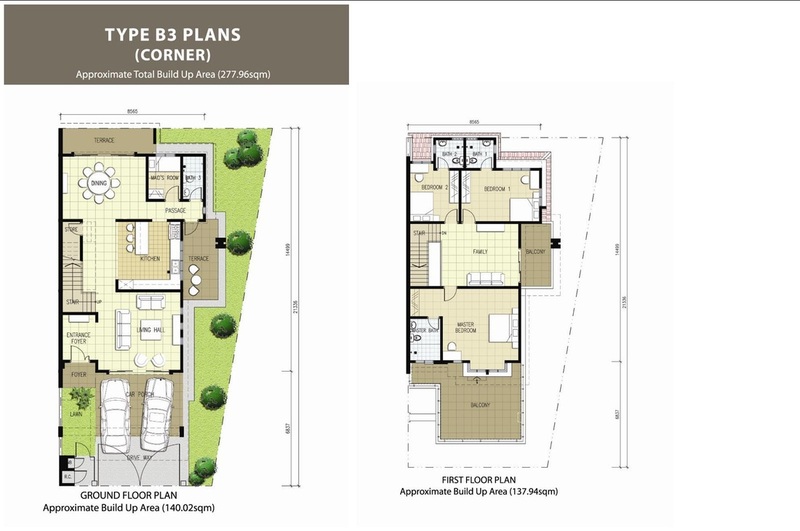 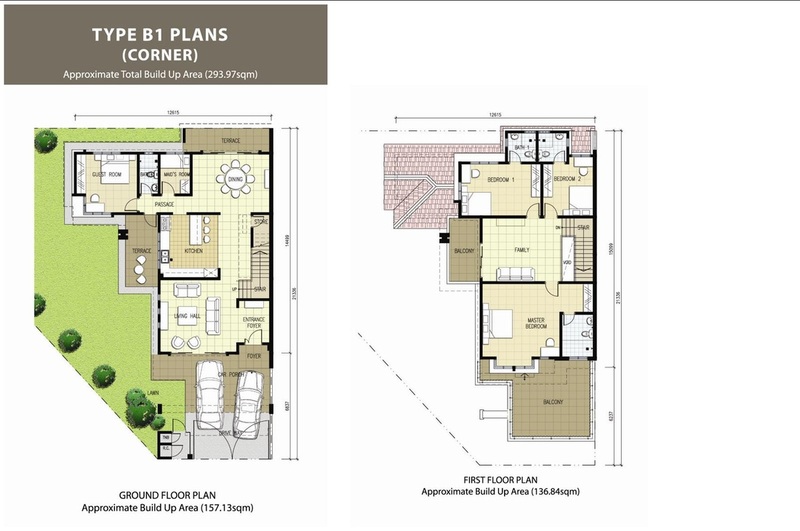 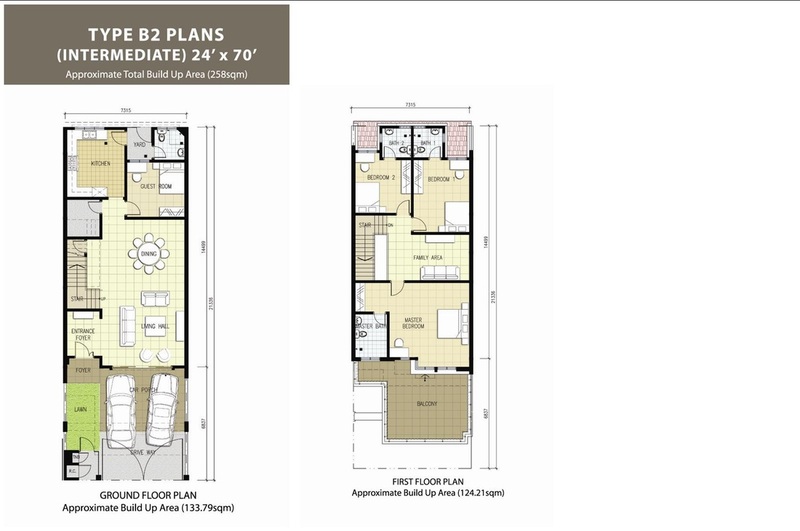 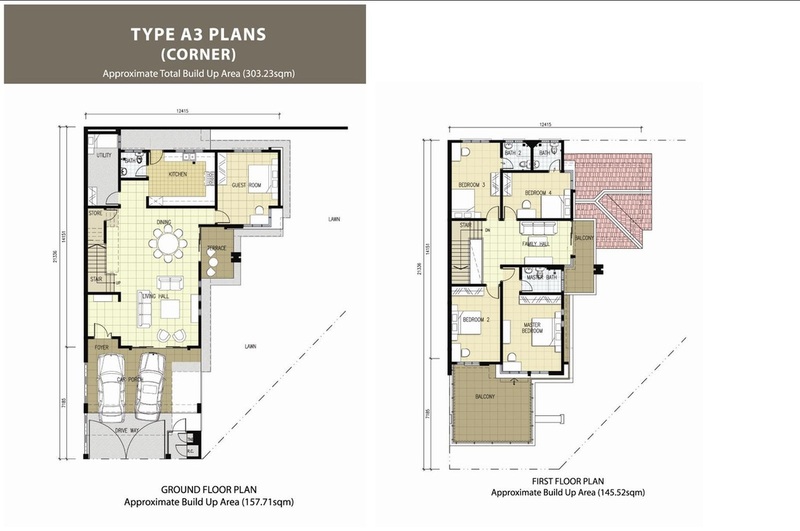 Type of Development: Residential (Freehold) SOLD OUT!